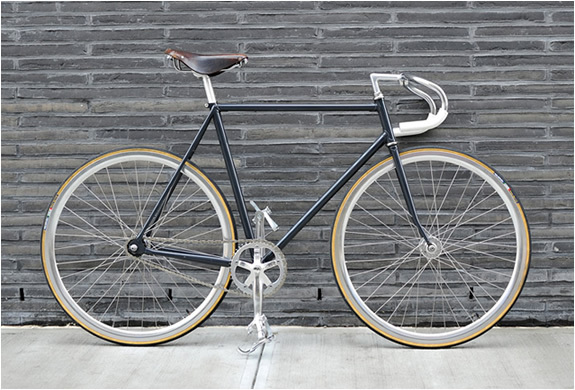 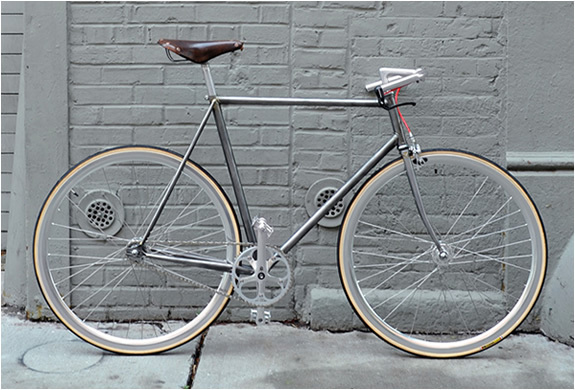 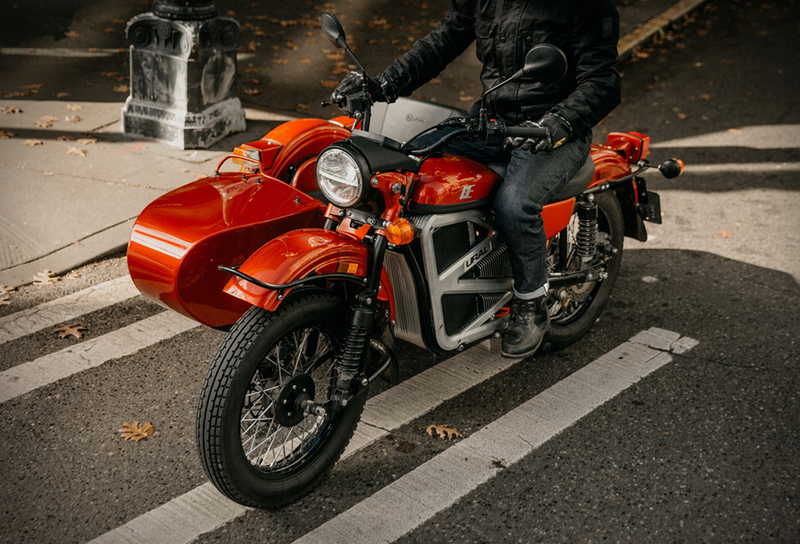 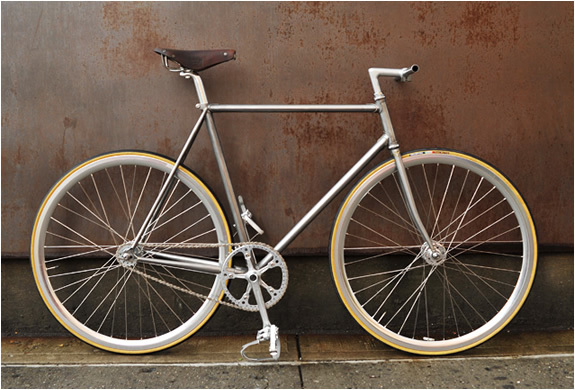 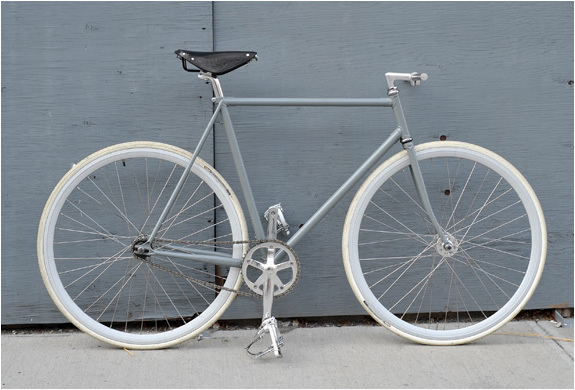 Bertelli Cycles are all examples of craftsmanship and functional art on two wheels. 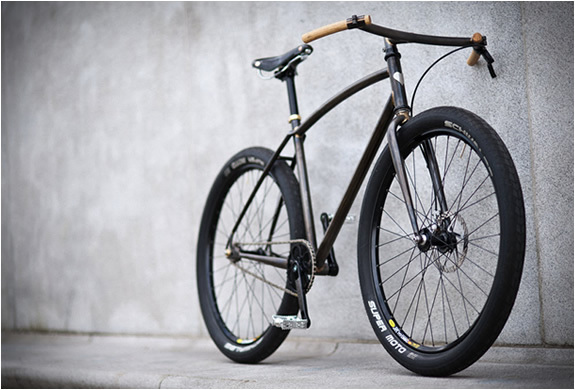 Francesco at Bertelli hand assembles, finishes and tunes each bike, always without logos or stickers and include a mix of new and rare vintage components. 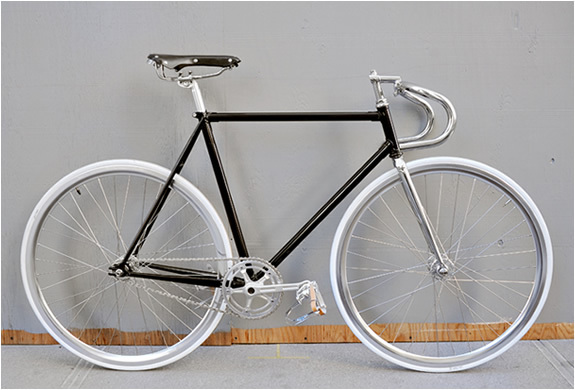 The final result is that you won find exactly the same combination in any other bicycle out there, and your bicycle will be unique.